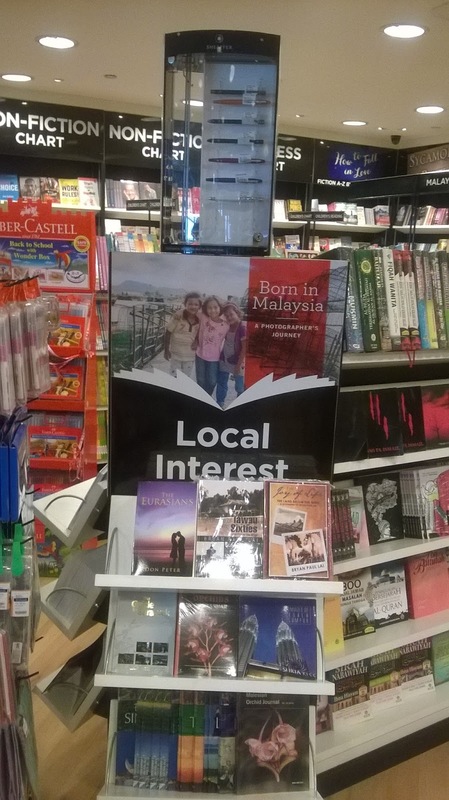 My romance-thriller novel, THE EURASIANS is now available in two of these bookstores; WH SMITH at the KKIA and also at the THE MUSEUM SHOP at the North Borneo (Sabah) Museum. 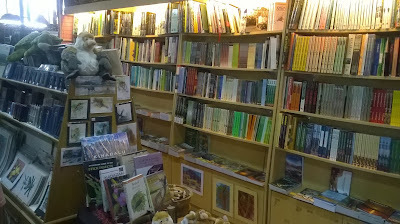 These bookstores also sells other interesting collection of Borneo books pen by local authors, mostly dealing with non-fiction issues such as history, culture and nature. 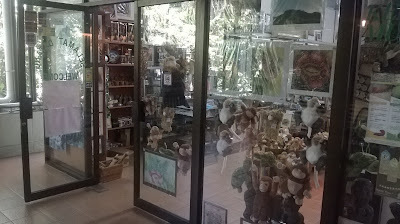 It is worth spending time here. 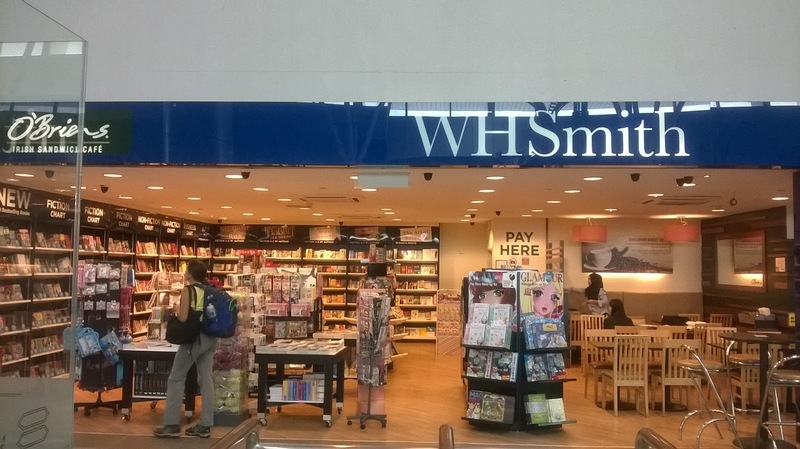 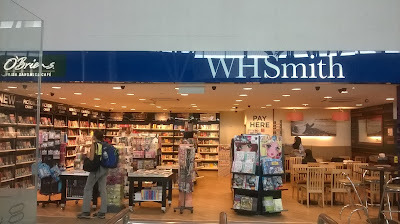 While WH Smith offer a place to seat, relax and have a light snack, Museum Shop also sell varieties of local and imported handicrafts.